Even if you have oily skin, you need a good and effective facial moisturizer to help prevent the signs of aging and keep your skin both supple and smooth. Facial moisturizers balance out the oils in your skin. It can also prevent the overproduction of oil. After washing your face, its natural oil is stripped off; thus, your skin produces more oil. The best moisturizers can help you prevent this problem. See the following for a list you may want to consider. If you’re looking for a facial moisturizer that also works in brightening your skin, you may want to choose this lotion, which contains licorice extract and pear proteins, both effectively reducing dark spots and dullness on your skin with regular use. It will also make your skin feeling tighter and refreshed for its almost liquid, light formula. This cream contains vitamins C and E as well as thyme and geranium. All these combined, it is one of the best moisturizers that can calm, purify and moisturize your skin. It will also help in boosting cell turnover at night. 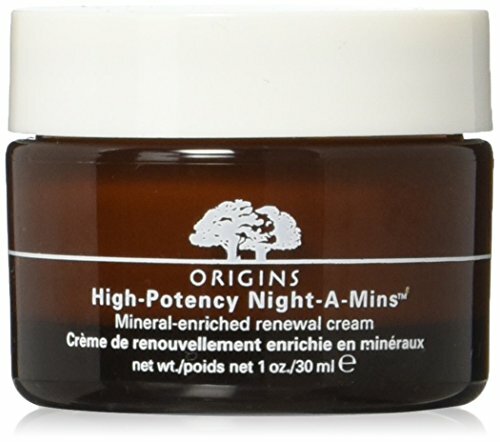 You can also depend on this cream for its rich formula that sinks into your skin fast. Origins do NOT seal their products. The jar does have a white cap when open. 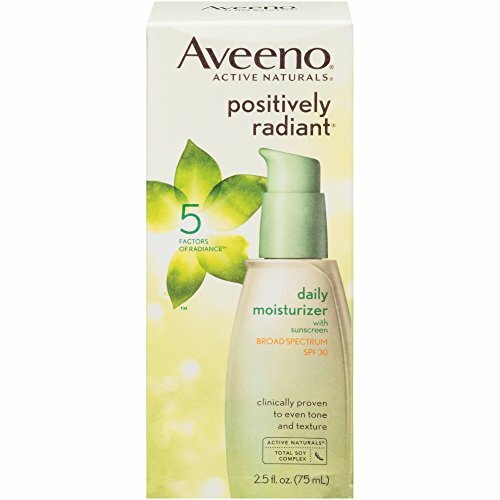 If you’re looking for the best daily moisturizer with sun protection, then you may want to use this non-greasy product. It also contains light-reflecting minerals, leaving skin radiant and toned. This is one of the most luxurious products to use on your skin for its smooth gliding formula. It can also work as a makeup primer, which allows your blush and foundation to last longer and give you that smooth skin. 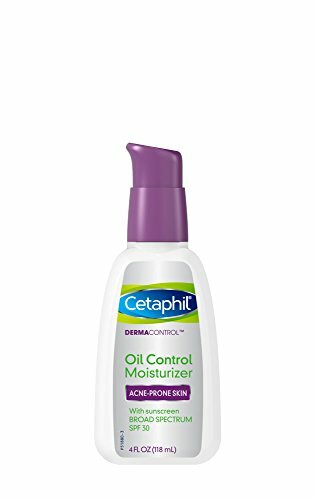 Cetaphil has been a staple brand for many years. It has been consistent in providing women with that lovely skin complexion and tone that they’re looking for without going to the derma. 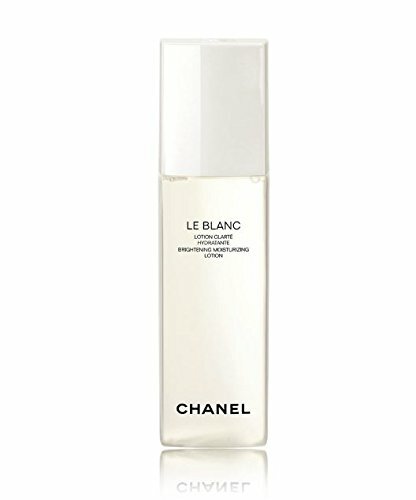 One of their best offerings is this moisturizer with SPF30. 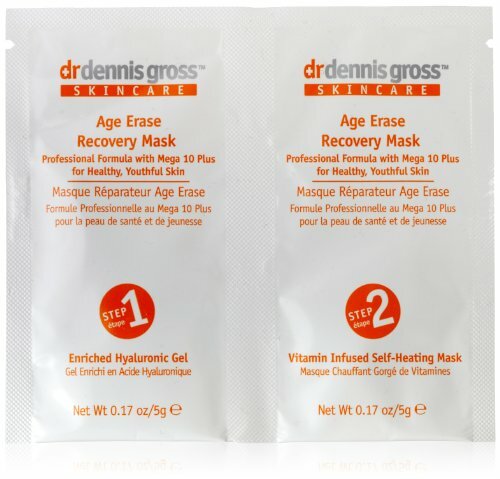 This product is your one-stop solution if you’re looking both for hydration and oil control. It will leave your skin with a matte finish all day. This product is effective for all skin types. This moisturizer won’t clog the pores, but it will get rid of the oiliness in your T-zone and prevent breakouts. Choosing nourishing moisturizer can be tricky if you have sensitive skin. Use this Perricone product if you’re looking to moisturize, but prevent damage to your already sensitive skin. This cream contains vitamin E and has no sulfates and fragrance. 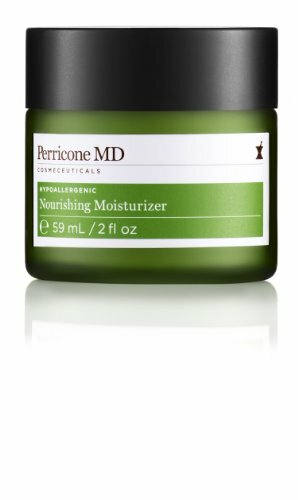 Perricone MD Hypoallergenic Nourishing Moisturizer, 2 fl. oz. This lotion is ultra-hydrating to leave your skin smooth and soft all day long. A few of its active ingredients include cucumber and Aloe Vera, and they work by providing skin with ultimate moisturization no matter how humid or punishing the weather is. The product also has Zinc and SPF30 for that sun protection your skin needs to prevent it from damage.